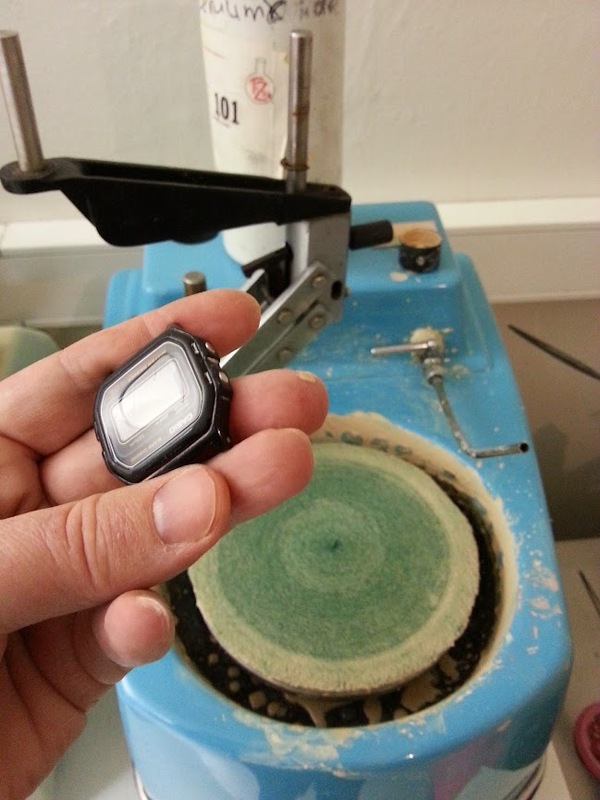 DWF - The Digital Watch Forum • View topic - never think it's easy to polish scratched glasses! never think it's easy to polish scratched glasses! 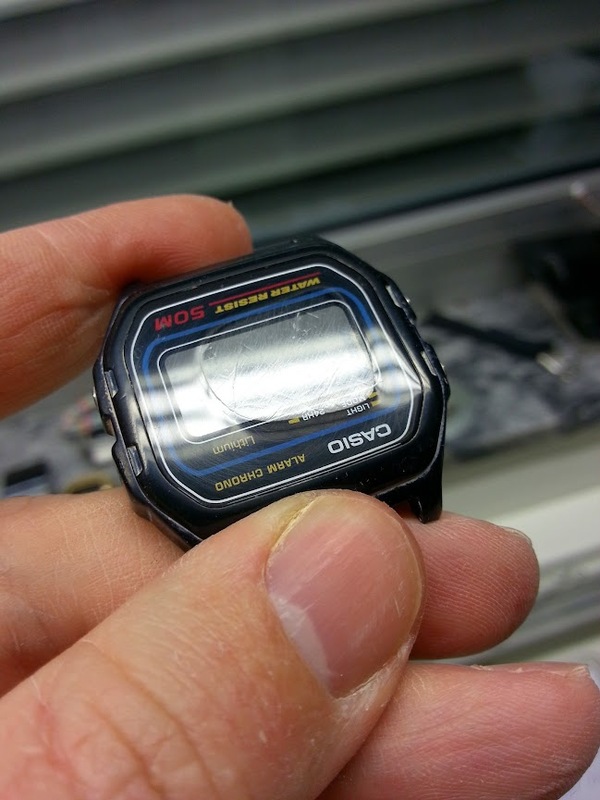 This is 2 hours work and i'm still missing the centre of the glass. Does glass bend? Re: never think it's easy to polish scratched glasses! Is it glass or plastic. 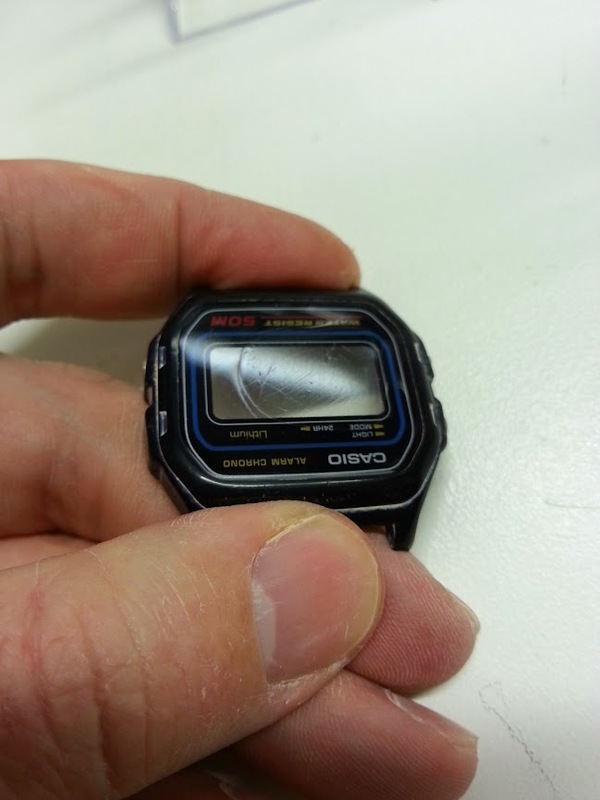 I have had that before with a Casio but it was a plastic cover. It was as though it was made in laminates. ok..damn it's plastic..checked it again and again...difficult when sitting in its case. you are right...it's plastic..but why does it go so slow?? Kasper wrote: it's glass ...i had to use other glass to be sure..tingeling, tingeling ... ok..damn it's plastic..checked it again and again...difficult when sitting in its case. Sorry mate but that is just so funny! Hope you are laughing too.